It’s official! Grab has acquired its rival Uber’s Southeast Asia ride-hailing operations. With this, Grab is set to become the online-to-offline (O2O) mobile platform leader, and a major player in food delivery in the region. 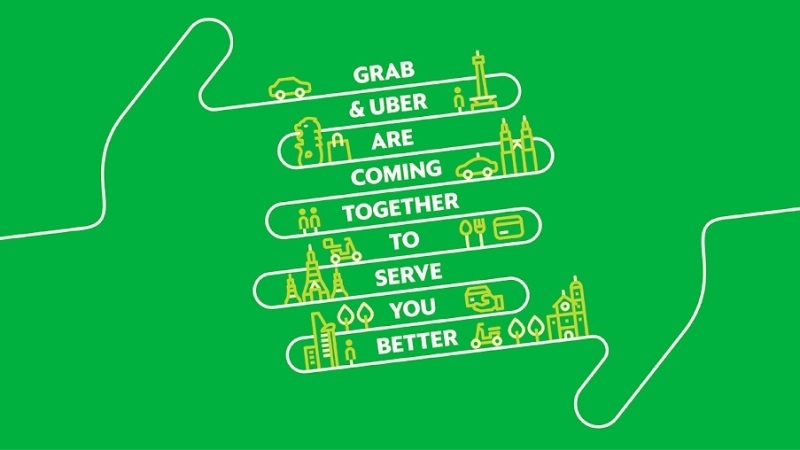 As part of the acquisition, Grab will claim Uber’s operations and assets, including Uber Eats in Cambodia, Indonesia, Malaysia, Myanmar, Philippines, Singapore, Thailand, and Vietnam. On the other hand, Uber will take 27.5% stake in Grab, while Uber CEO Dara Khosrowshahi will jump to Grab’s board. “This deal is a testament to Uber’s exceptional growth across Southeast Asia over the last five years. It will help us double down on our plans for growth as we invest heavily in our products and technology to create the best customer experience on the planet,” Khosrowshahi addressed. Through this deal, it is expected that Grab will expand its existing GrabFood businesses in Indonesia, Thailand, Singapore, and Malaysia. Moreover, the service will be available across all major Southeast Asia countries in the first half of 2018. “We will rapidly and efficiently expand GrabFood into all major SEA countries in the next quarter. We’re going to create more value for our growing ecosystem of consumers, drivers, agents – and now merchants and delivery partners. GrabFood will also be another great use case to drive the continued adoption of GrabPay mobile wallet and support our growing financial services platform,” Tan Hooi Ling, Co-founder, Grab, noted. What can you say about the deal? Share it with us!